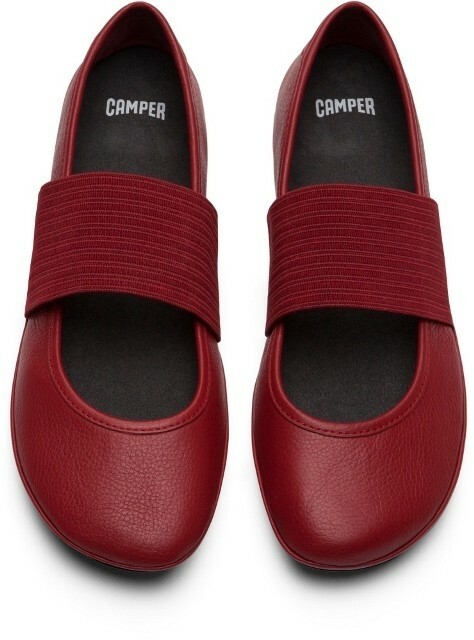 A Tin Fish favourite from Camper, the Right Nina ballet pump is a classic shoe with a super flexible, rubber sole, soft leather upper and elastic strap. 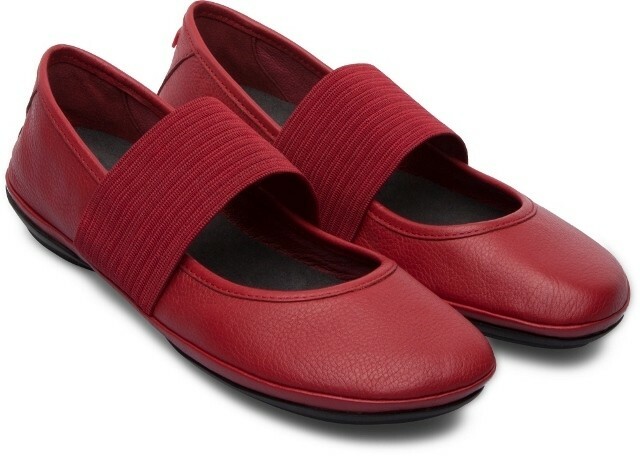 Making for a light weight and wearable shoe for spring and summer, with undeniable comfort. 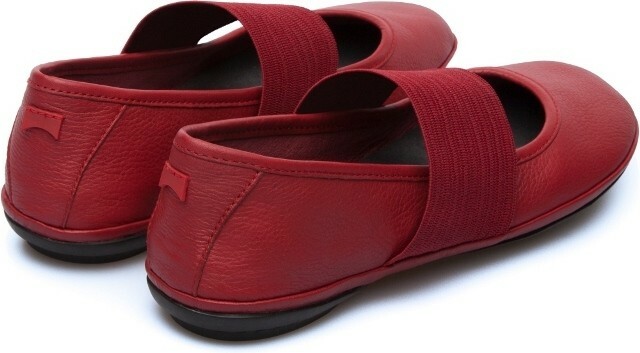 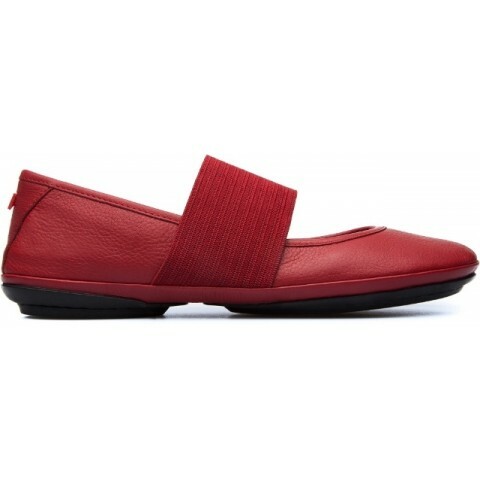 Now available in this gorgeous red leather!